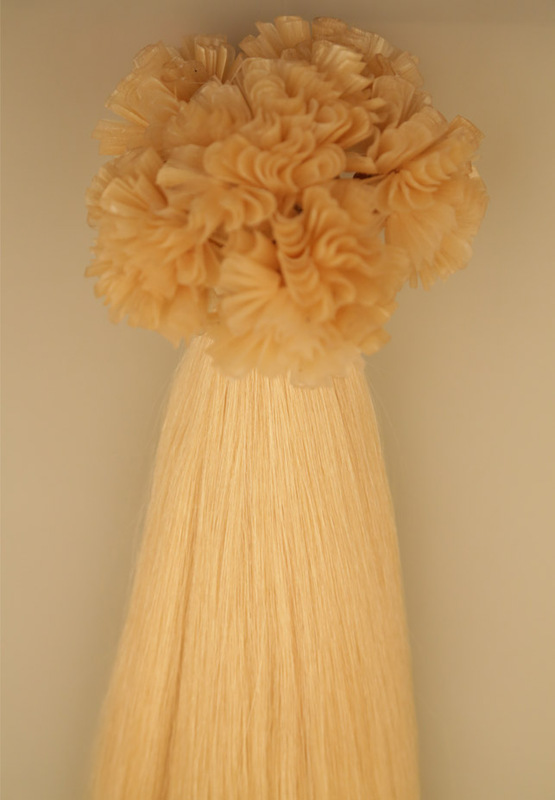 QINGDAO EVERBLOOM ART & CRAFT CO.,LTD. 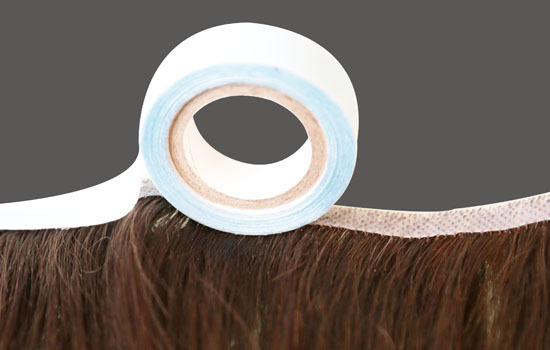 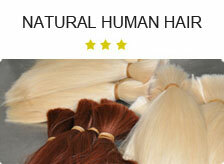 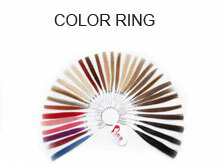 is one of the leading professional hair products manufacturers in China. 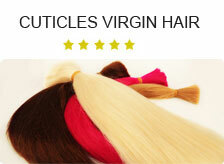 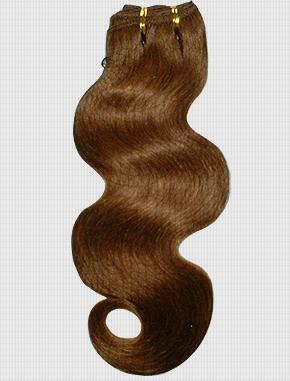 We are dedicated to supply high quality hair products for the wholesalers of all over the world. 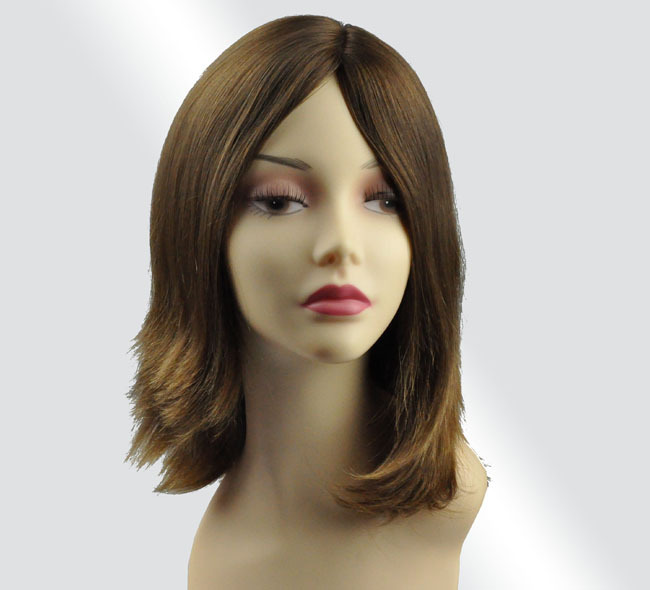 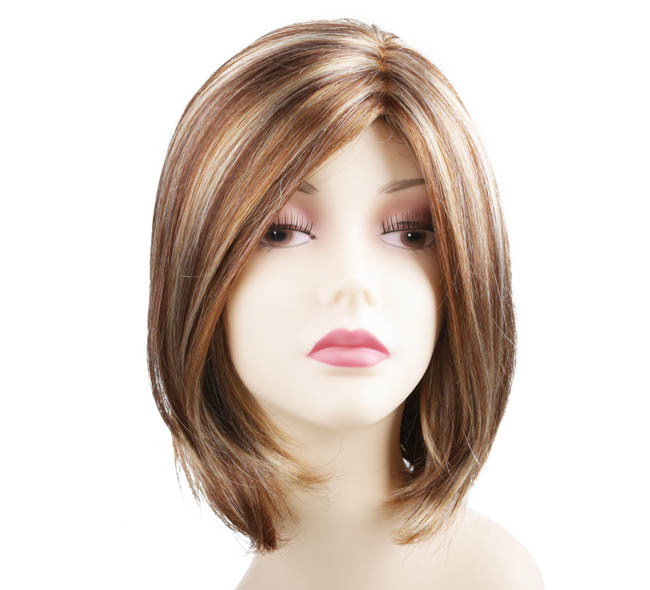 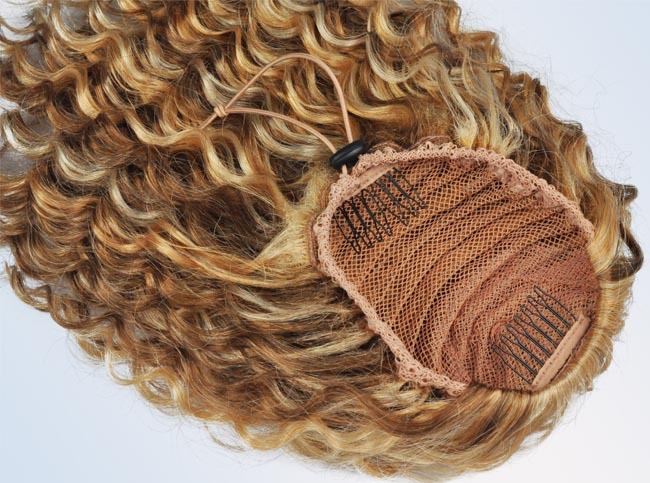 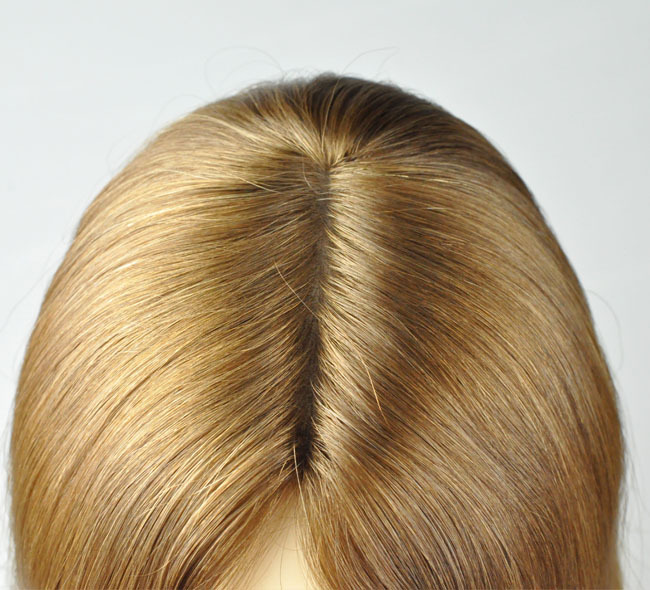 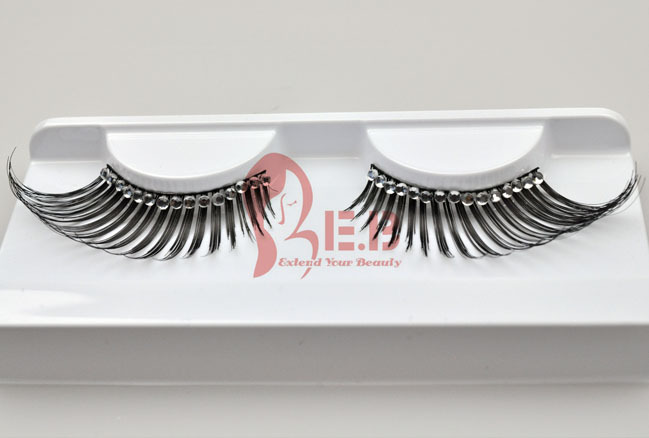 Our products include 100% human hair extensions, ladies wigs, men's toupees, training wigs, synthetic hair pieces, mannequins and eyelashes, etc. 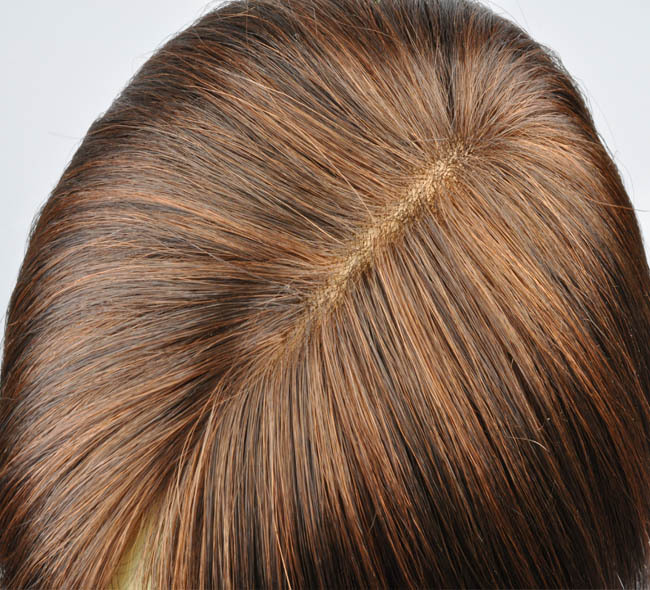 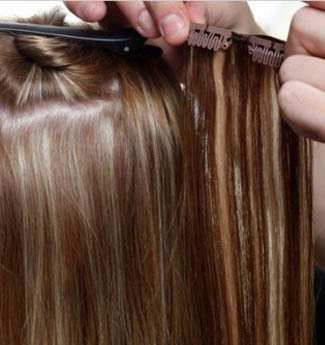 Human remy hair is positioned on an average price range that perfectly sat-isfy the needs of a wide market area, the raw material is natural clipping hair, absolutely clean from black spots, thro-ugh advanced processing, the hair feels extremely soft and silky, never become shaggy after many times washing.